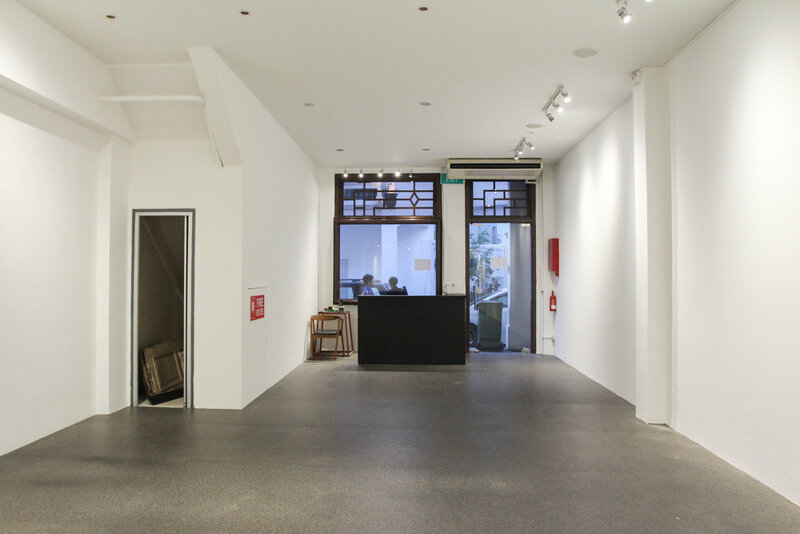 Welcome to Plot — a shophouse for hire with the charm of the Bukit Pasoh Conservation Area. 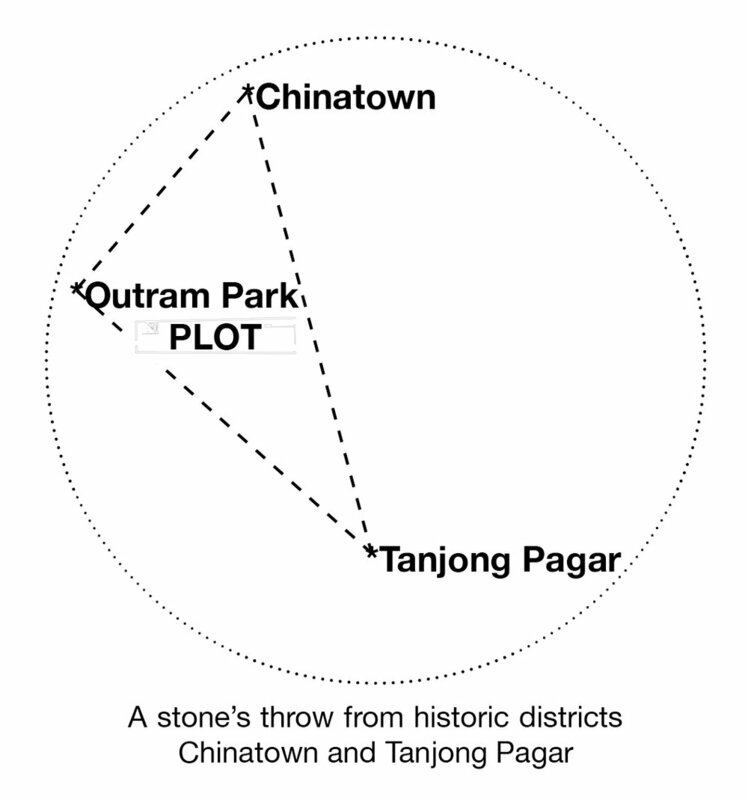 Plot (by The Plain) is a road-level shophouse unit that opens out to the leafy Duxton Plain Park at the back. 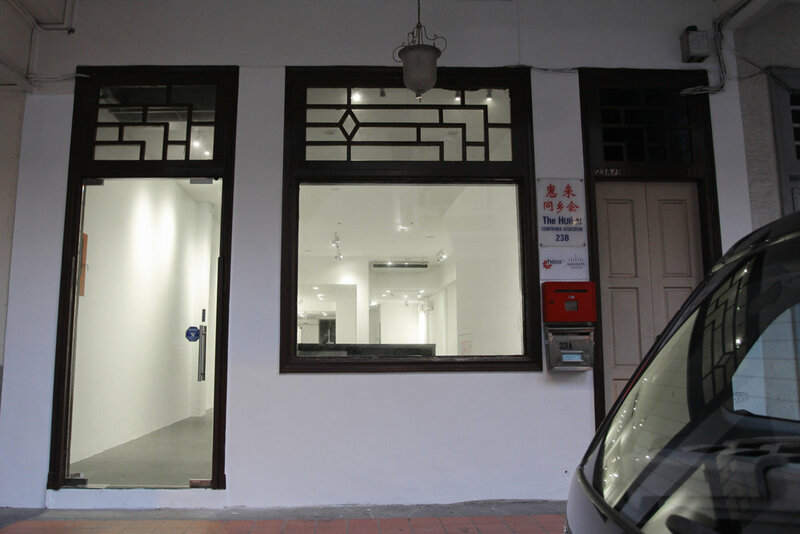 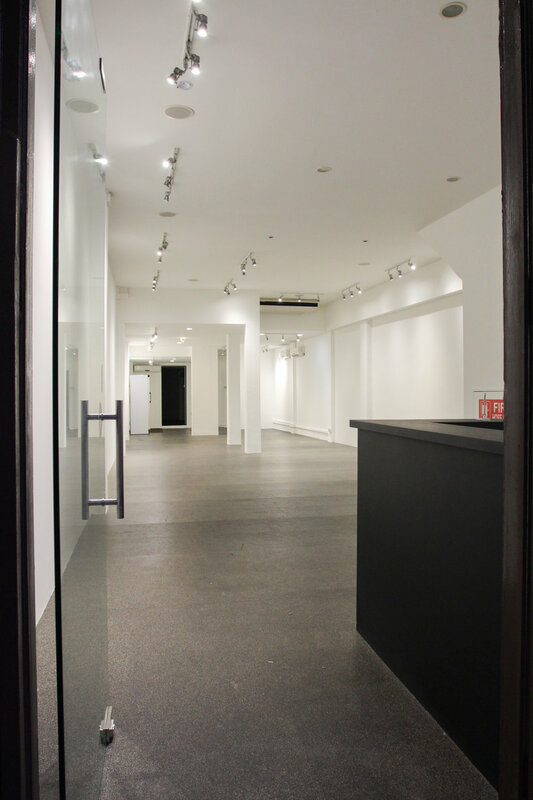 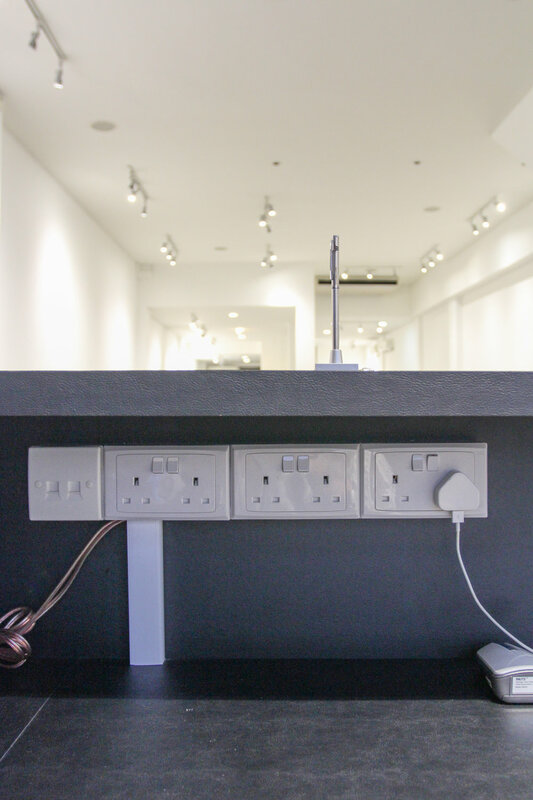 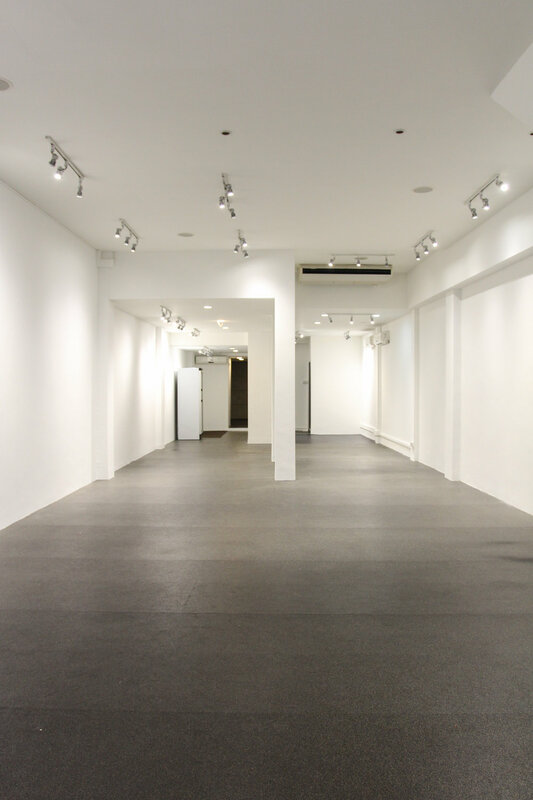 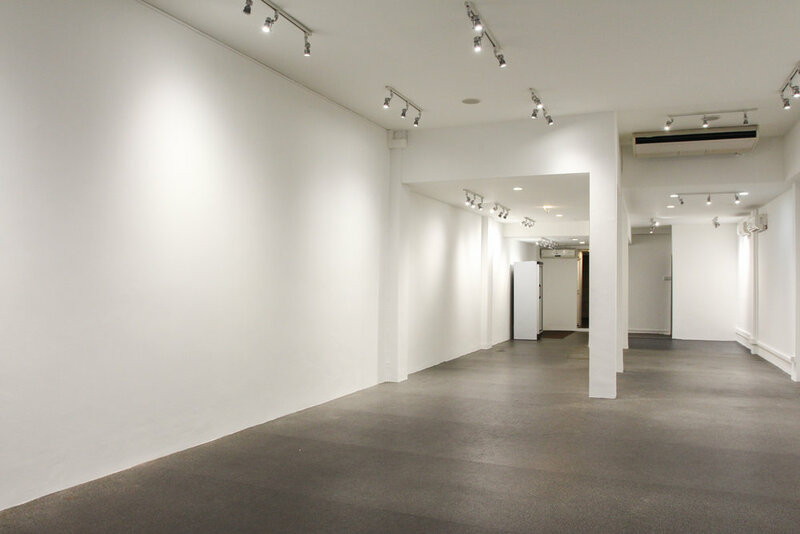 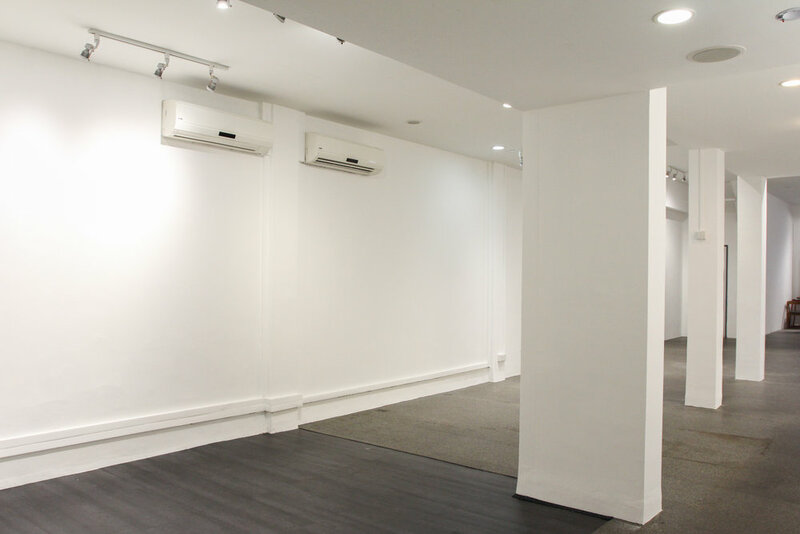 Come check us out at 23 Teo Hong Road S(088332).